Charlotte Mullins was educated at the Courtauld Institute of Art and Sotheby’s Institute, London. A widely experienced broadcaster on both TV and radio, she has been the editor of Art Review, V&A Magazine, and Art Quarterly. 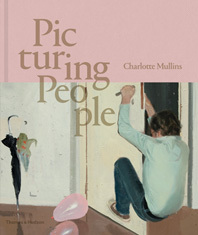 Books by Charlotte Mullins in Our Catalog.